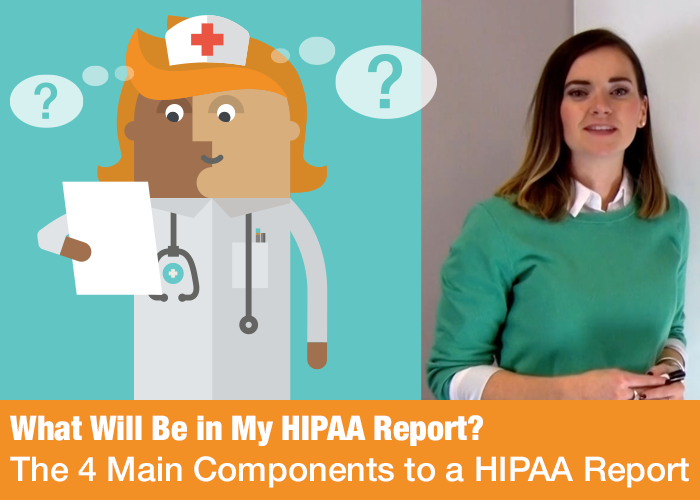 You’ve done all the hard work to complete a HIPAA audit…then you receive your HIPAA compliance report. It’s a little confusing, we know. This week on the blog, we’re outlining the four main components of a HIPAA compliance report: scope of engagement, executive summary, assessment method, and assessment of security safeguards. 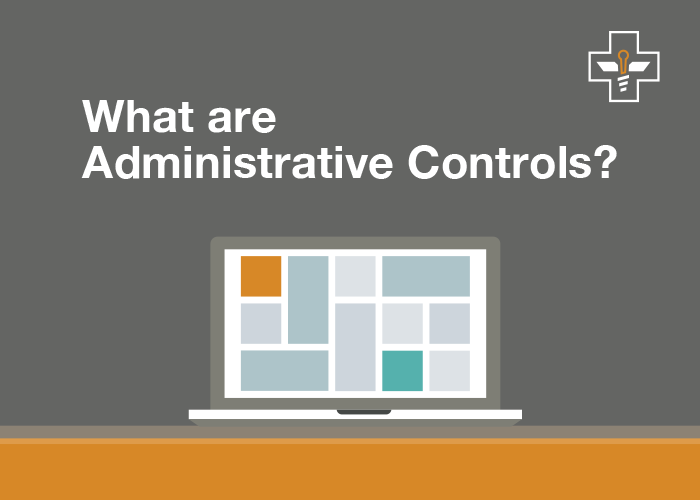 Understanding these components can help your organization use your HIPAA compliance report to provide stakeholders or outside parties with an independent third-party verification that all access controls to ePHI stored on your systems are in compliance with HIPAA requirements. 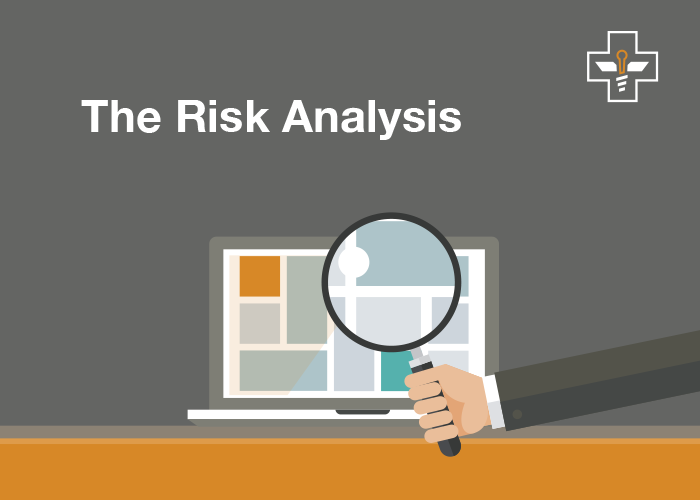 The HIPAA risk analysis is the starting point for any HIPAA audit, and the most important component for achieving and maintaining HIPAA compliance. If risk analysis is such a critical part of HIPAA compliance, why is it the number one finding by the Office for Civil Rights (OCR)? 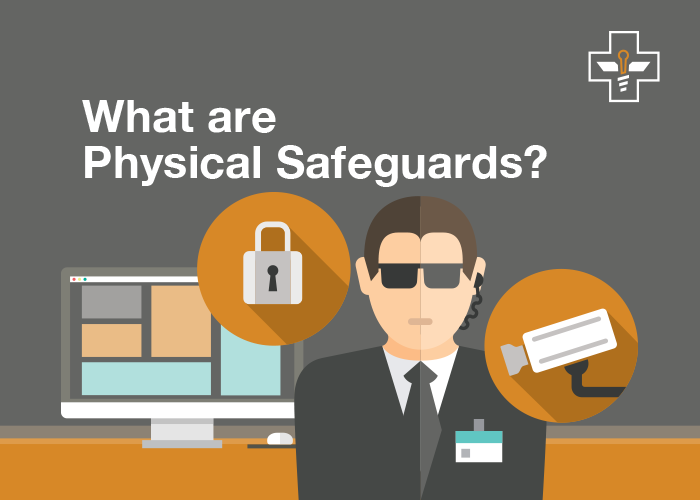 Unfortunately, this means that a lot of business associates and covered entities, who are required to comply with HIPAA laws, just aren’t completing a HIPAA risk analysis. 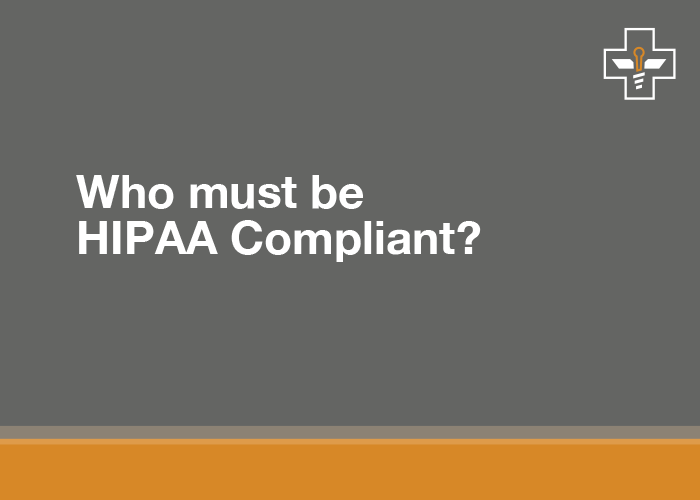 If you are just beginning to learn about HIPAA, you may be wondering, “Who must be HIPAA Compliant?” Up until 2009, the answer was simple: Covered Entities. But when the Health Information Technology for Economic and Clinical Health (HITECH) Act passed, it expanded the oversight of the Office for Civil Rights (OCR) to Business Associates. 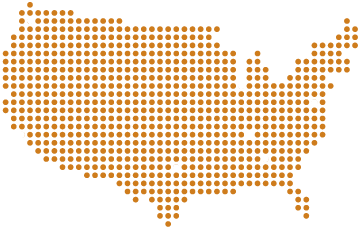 The HITECH Act was passed in 2009 to promote the adoption and meaningful use of health information technology (HIT). https://kirkpatrickprice.com/wp-content/uploads/2017/04/Who-Must-Be-HIPAA-Compliant.png 500 700 Jenna Kersten https://kirkpatrickprice.com/wp-content/uploads/2016/06/KirkpatrickPrice_Logo.png Jenna Kersten2017-04-03 09:42:432018-07-24 15:34:18Who must be HIPAA Compliant?